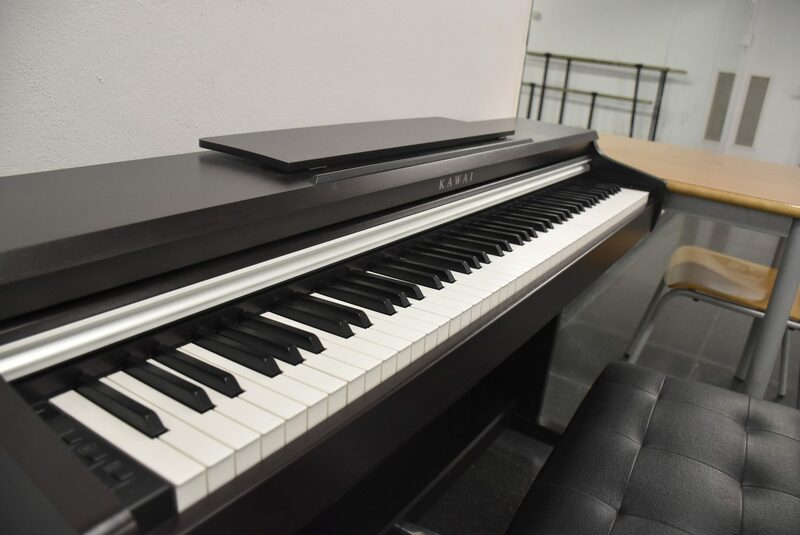 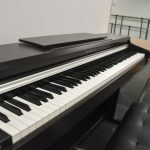 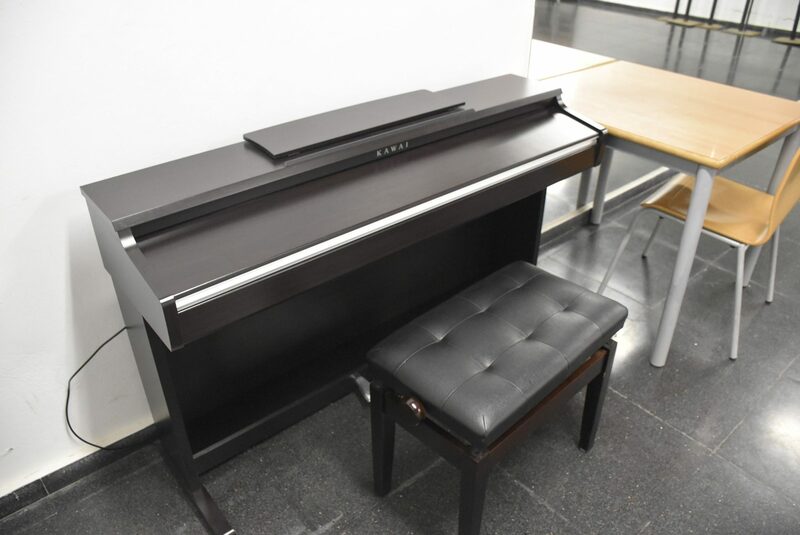 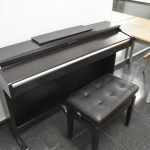 Student Recreation Center has recently acquired a new piano that can be used by reserving the room previously. 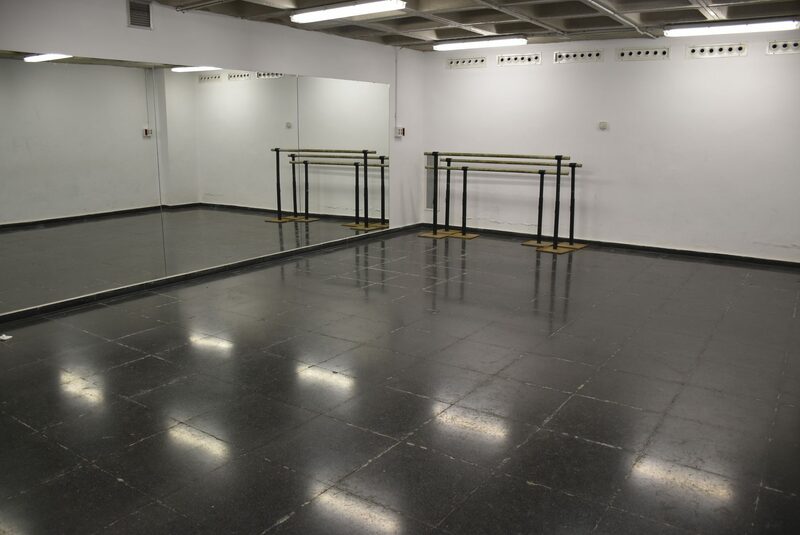 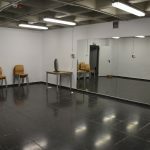 Room available to play musical instruments or to dance, it has mirrors. 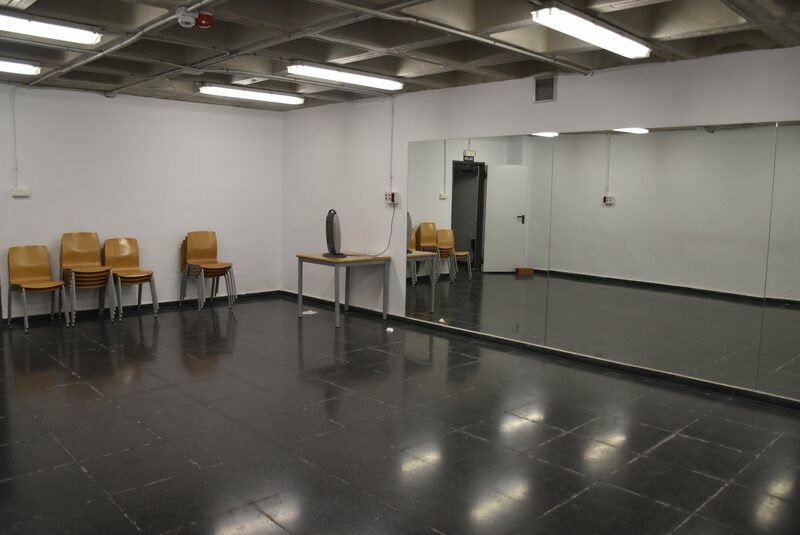 Student Recreation Center has a parking lot for 400 bicycles guarded by security cameras.